As winter season approaches in Ottawa and its surrounding areas, drivers and owners of vehicles of all types and sizes start worrying about the cruel weather outside when they will be out of their homes. Intense cold and heavy snowfall is the biggest concern for them in the whole winter. But do not worry at all. Kanata Rims & Tires in Ottawa takes a step ahead to help you out in such an extreme weather with the outclass winter tires. Our tires have the required strength to bear the harshness of snowfall and they do not fail on the way, we promise. 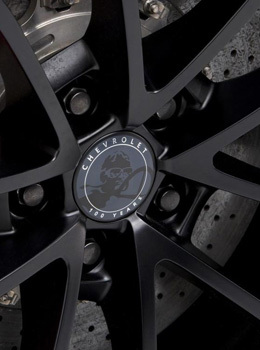 We keep only high performance tires in our stock and never compromise the safety of our customers. We keep their safe drive first and offer only excellence when you come to us to buy winter tires. 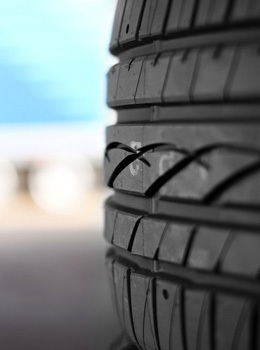 We carry hundreds of super quality tires for your vehicles ranging from small domestic cars to the heavy commercial trucks. Therefore, we are here to offer you winter tires for your luxury sedans, compact cars, sports cars, buses, sports trucks, commercial vehicles of all brands and models. Our stock is enough to meet any need you may have for your vehicle. Plan a visit today after calling our representatives who are available 24/7 to respond to your calls and queries and schedule your visit as early as possible. 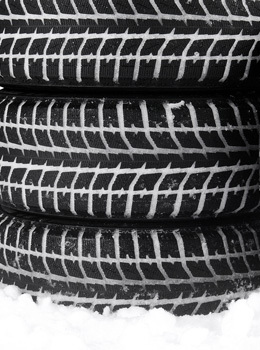 Our trained experts will guide you on the large variety of winter tires by all top manufacturers and advise you on the most appropriate set of tires for your vehicle. Think of pleasant drives throughout winter season and enjoy our best performer tires. 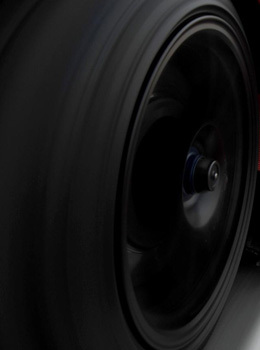 We carry the best tires for your motoring needs made by Yokohama, Uniroyal, Toyo Tires, Continental, Dunlop, Falken, Firestone, Nankang, Gislaved, Hankook, Barum, BFGoodrich, Bridgestone, Pirelli, Nexen, General Tires, Goodyear, Michelin, Kumho, Marangoni, and many more. What is your preferred choice?